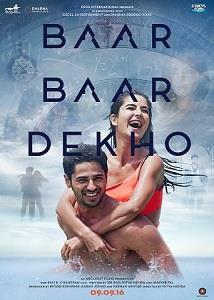 Story : 'Baar Baar Dekho' is a love-story, which unfolds through flash-backs and flash-forwards. 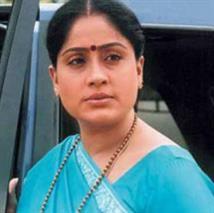 Recently actor Sidharth Malhotra has revealed that, the movie has a unique and has a very unusual storyline. The film is neither science fiction nor does it revolve around time travel. The styling is currently underway. Film has started in 2015 September for which Katrina and Sidharth had shot in London. Bearing the brunt of his 'going to sleep and waking up in a new time period' routine, is his 'abs'olutely stunning wife Dia Kapoor (Katrina Kaif), who's the 'driver' in their relationship. She's too clingy, he's too disinterested and busy with his calculations to notice her unconditional love for him. The film unravels what lies ahead for these childhood sweethearts. What would you fix if you could travel back in time? The thought is interesting and the message, beautiful - life isn't a series of calculated events so seize the moment. True happiness lies in the smallest of things. However, the film's reasoning is flawed. Unlike movies like 'About Time', which have explored the fantasy time travelling theme with much heart, this one uses it as a punishment to 'conform' the man, who is devoted to his ambitions. You don't see anything wrong with his choices to begin with so his change of heart doesn't tug at your heartstrings either.